On-demand courses?! Yes! Gone are the days where you’re confined to our touring schedule. 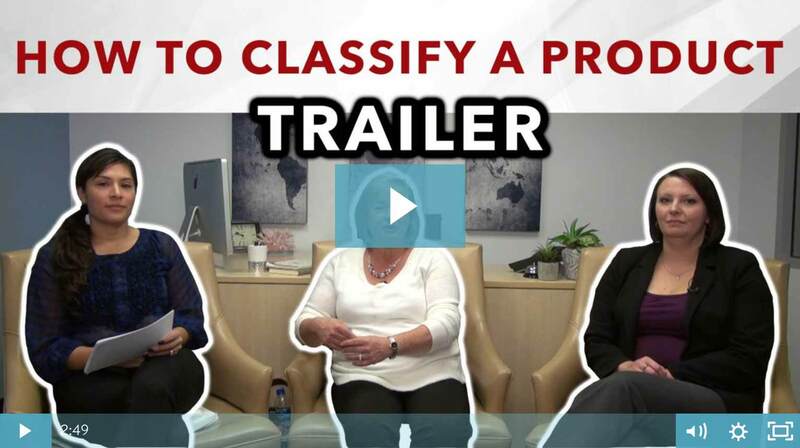 Learn what you want, when you want and from the comfort of your own office or home. The choice is yours! Each topic is moderated by me, Adriana Zamora! 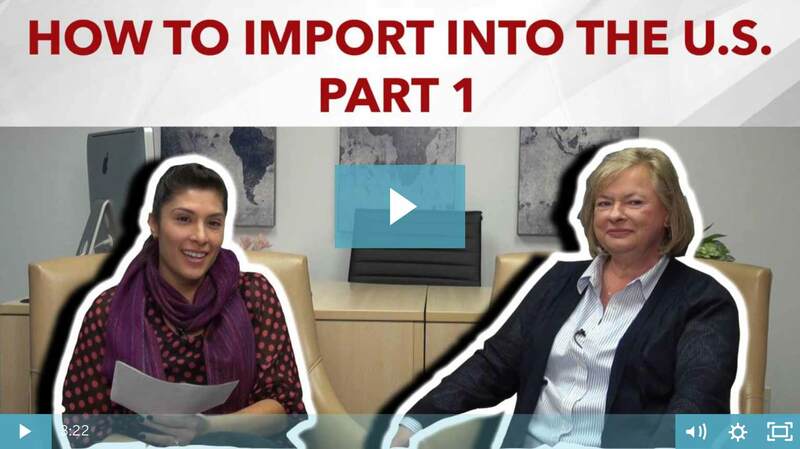 I take on the role of the student asking our experts all the questions an international trader might have. From basic topics like what are everyone's roles and responsibilities to workshop elements like how to fill out a customs invoice. Sounds good right, but just like a movie or TV series, it's hard to commit to watching something without seeing a trailer first, isn't it? Figured as much, so we've put together our current releases in one place for you to check out before committing to a whole "season". To watch the preview, learn more about the course or to register, press any of the corresponding play buttons below. Save 20% here for the 2-part series! 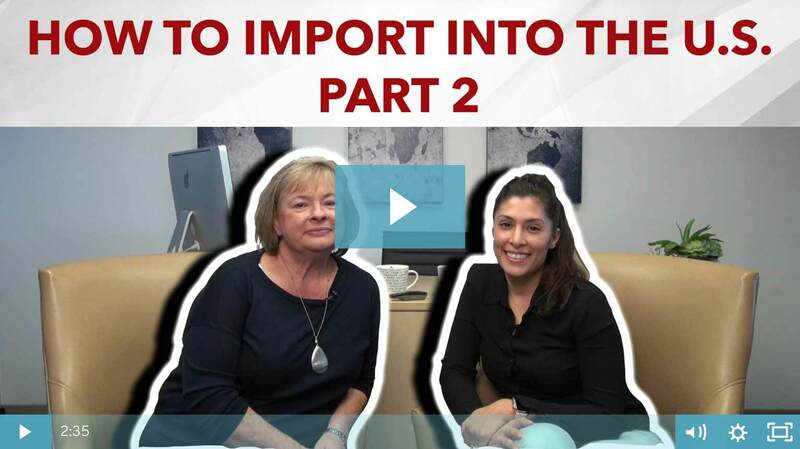 In Part 1 you learned how to avoid triggering a customs audit by creating a set of practice standards for U.S. Customs compliance and in Part 2 you will learn how to put those practices to work for you with what to do and what to expect when your company is selected for a U.S. Customs audit. 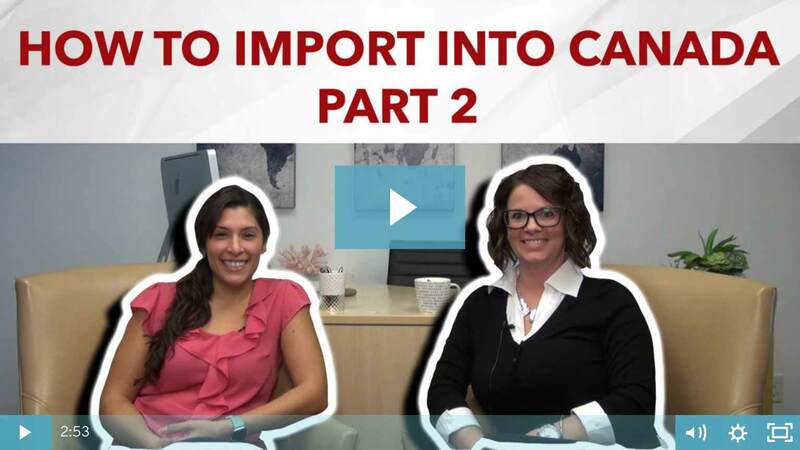 If you are responsible for your company's customs compliance into the U.S. then Part 2 of this series is particularly for you. ‍Save 20% here for the 2-part series! Is there a topic you'd like to learn about that's not listed above? Tell us and we may just add it to our library for you! 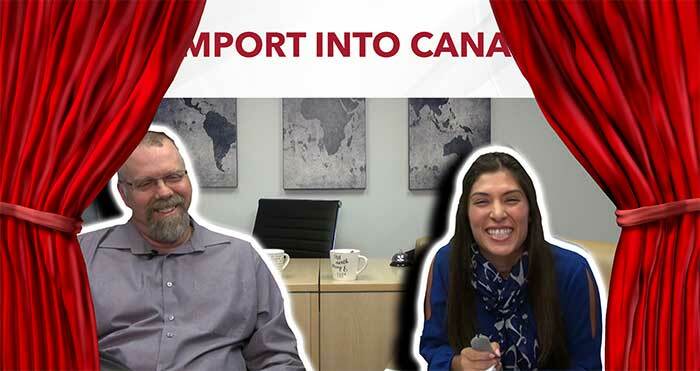 Her career in the international trade industry began 7 years ago while she simultaneously worked her way to earning a Marketing Management Certificate from Kwantlen Polytechnic University's (KPU) School of Business in 2018. Adriana’s role has evolved to managing both the education program and external speaking engagements while working alongside the Graphic Design team. 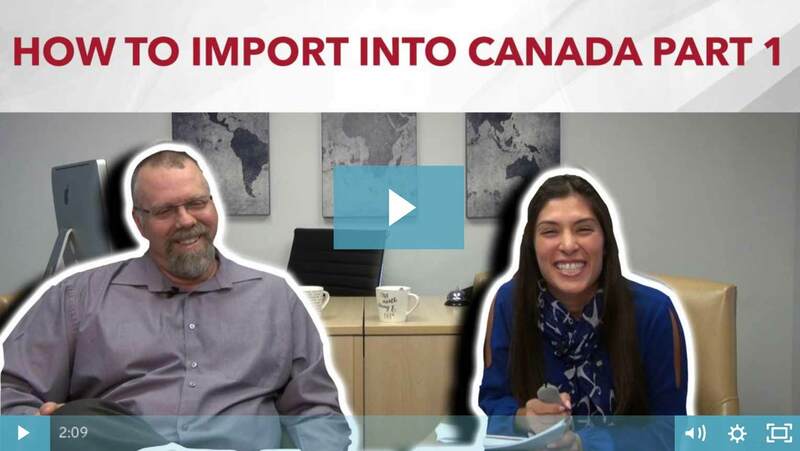 The education program focuses on teaching importers, exporters, carriers, and the like, the importance of customs compliance while getting goods across international borders efficiently, accurately and with the least amount of exposure to delays. In 2015, she joined the Marketing and Events Committee for The American Chamber of Commerce – Pacific Chapter where she volunteers her time at events from inception to take-down. In 2017, she’d grown such an affinity for Graphic Design that an education in Marketing was just not enough, and enrolled herself in British Columbia Institute of Technology's (BCIT) Graphic Design program with the goal of amalgamating the education with that of her Marketing.